Serving Douglas Harbour and surrounding areas. At Grand Lake Tree Service, we offer expert tree services. We are an experienced and professional company, serving Douglas Harbour and surrounding areas. We are carefully trained to deal with a wide variety of trees, ranging from cedar to juniper. We can remove unwanted trees or get rid of dangerous hanging branches. 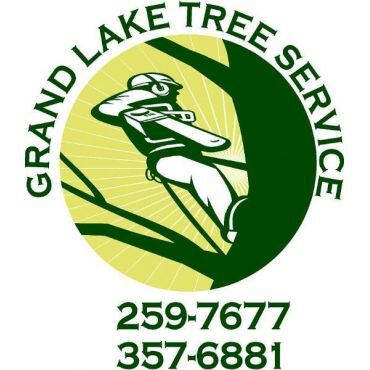 Grand Lake Tree Service also provides trimming and pruning services. Whether you’re planning to renovate your backyard or increase the safety of your property, you can trust that we’re capable of handling any sized project.